We are looking for the next generation of amazing Ambassadors that will take our brand far and wide. 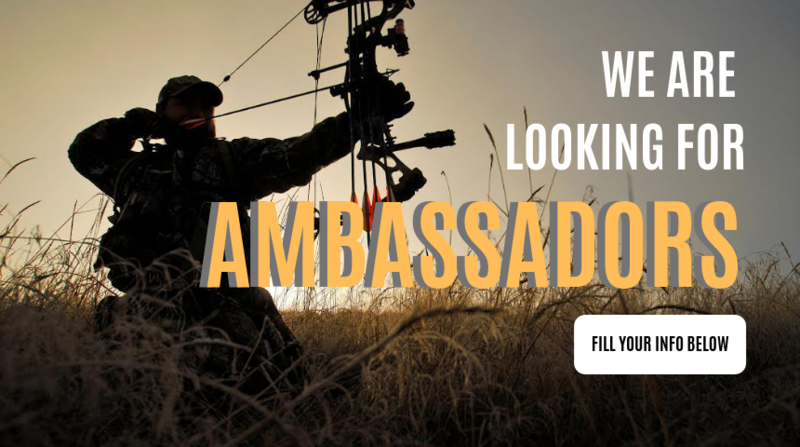 Do you have an energetic vibe and have a passion for hunting and the outdoors? We want to talk to you. Send us your info and we will contact you back. We hope to hear from you.